MTV is Finland’s largest commercial broadcasting company with a central role in the media landscape. MTV has achieved a reputation as an important major player in Northern Europe, thanks to its innovative use of new media and distribution channels. -Jyrki Huotari, Managing Editor, MTV. MTV has seamlessly integrated Bambuser’s SDKs into their consumer news apps for Android and iOS: MTV Uutiset. By utilizing the SDK they can now gather and use live and uploaded videos as well as photos from their audience. 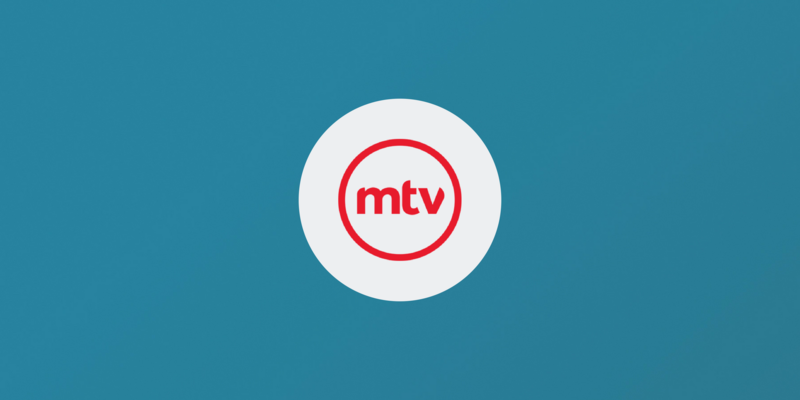 In the MTV Uutiset app users can submit live and uploaded videos as well as photos from their audience. MTV staff use the Bambuser app to gather videos and photos from the field. When police were searching a lake for a dead body, MTV was documenting the story as it unfolded with live and uploaded mobile videos, providing control room staff with the latest content in an instant. MTV staff use the Bambuser app to gather videos and photos from the field. Jyrki Huotari, Managing Editor, MTV.